Today marks the last day of classes for School District of Philadelphia teachers and students and what better way to celebrate than to visit a local neighborhood pool or sprayground! 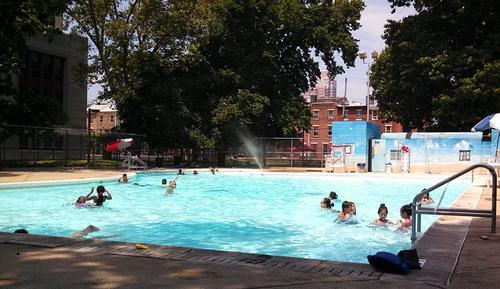 City Pools will start opening up today at 4 p.m. and continue opening across Philadelphia through July 1st. 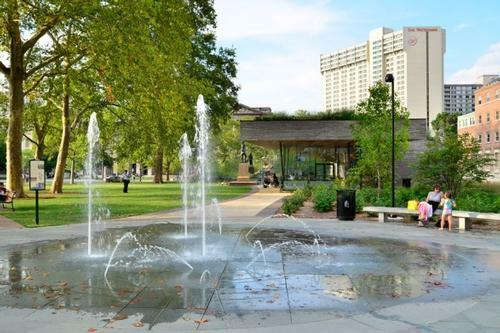 For a more in-depth listing of pool locations throughout the city, visit Philadelphia Parks & Recreation Swimming Pools website. If you can't wait for your local pool to open and don't want a visit from the Fire Department after you open up that fire hydrant at the end of your block, you can keep cool at a number of fun spraygrounds around the city, suitable for all ages. Add a Comment to School's Out for Summer! 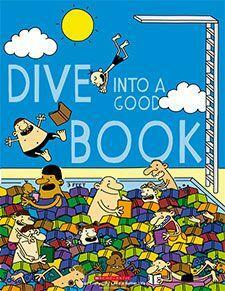 Stay Cool at a City Pool or Sprayground!